Chocolate, cinnamon, spice & vanilla. Peaches, apricots, strong oak wood, clove, nutmeg, white pepper. Serving suggestions: Could only be neat in a snifter. An unbelievably smooth potstill brandy, a true gem in the crown of South African brandy making. 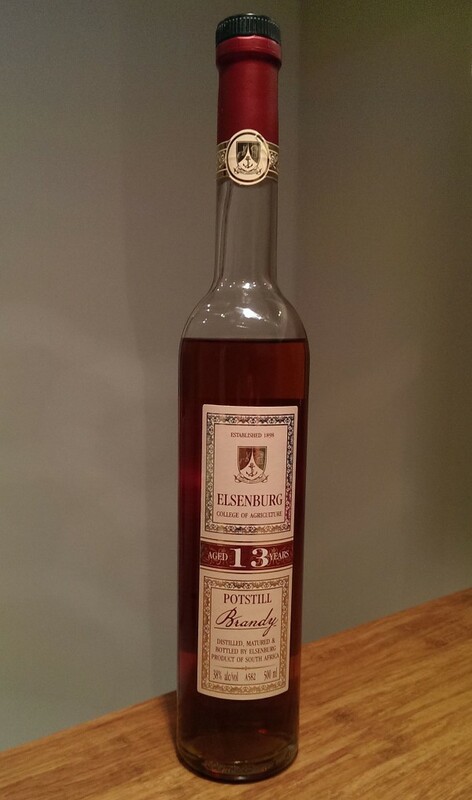 One would expect educators to know a fair bit about making good brandy, but to be this good is quite remarkable. I am very sorry it is not for sale, I certainly would stock up!